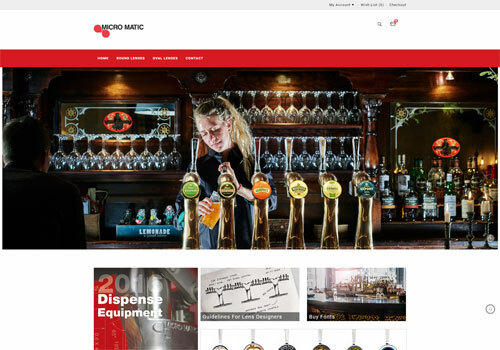 Micro Matic supply a broad foundation of new and innovative beer dispensing solutions nationwide. 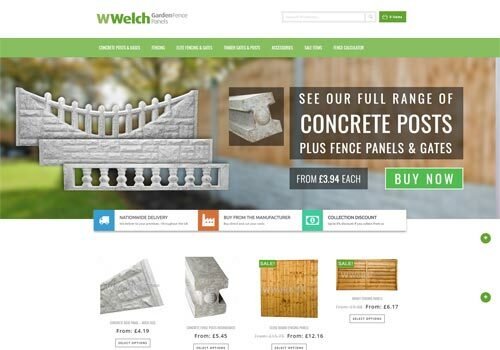 Fully bespoke responsive eCommerce website with custom built visualiser. 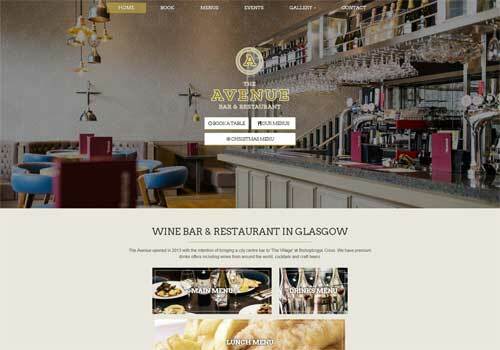 A fully responsive redesign of an existing clients website. 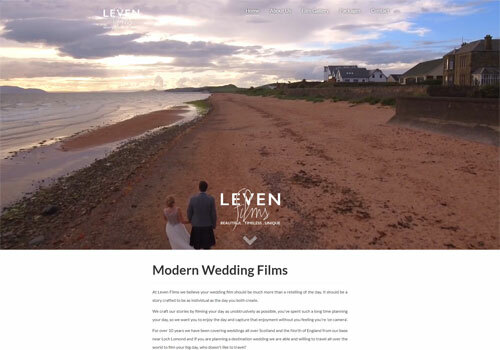 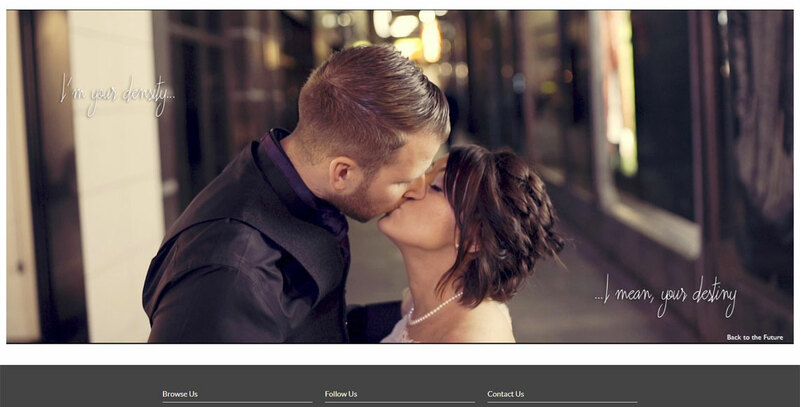 Bespoke CMS module with a video portfolio. 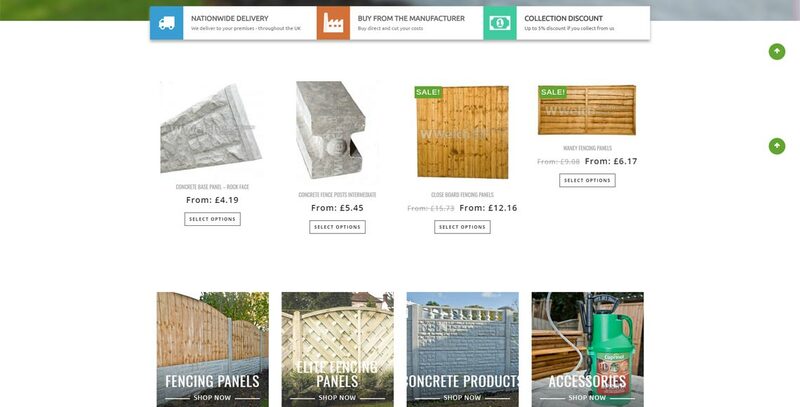 Very successful eCommerce website developed from the ground up including a custom built fence calculator. 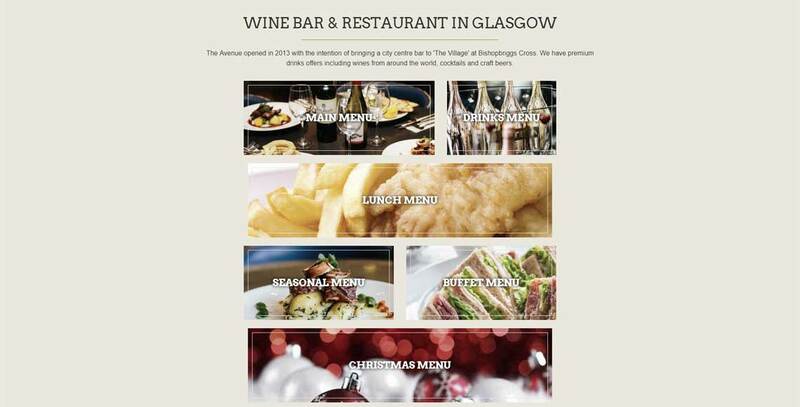 Brochure website for up market suburban bar in Glasgow. 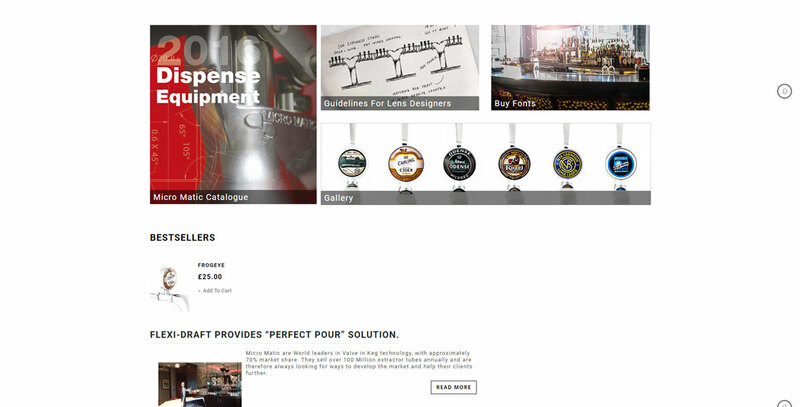 Fully responsive redesign of existing website designed to create maximum impact coherent with the new branding.